Belinda is a creative and engaging presenter. 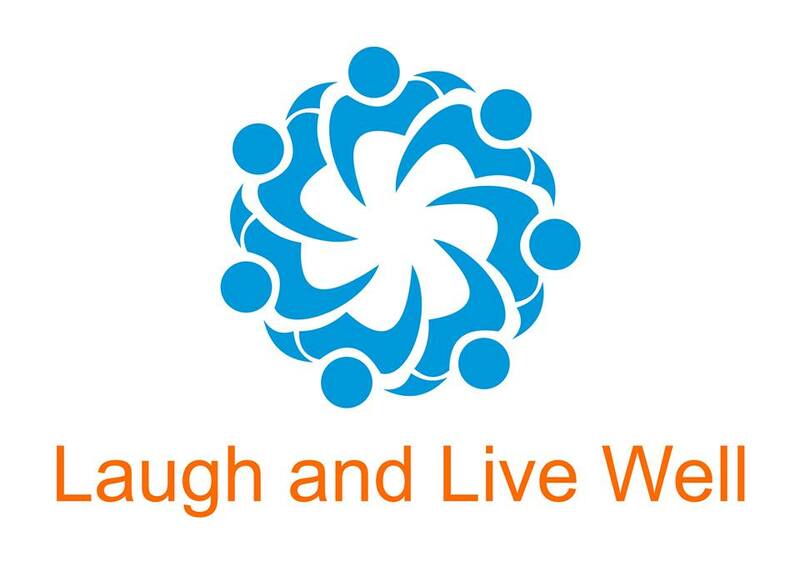 Her Laughter Yoga workshops will leave you feeling energised and ready to take on your next work/life challenge. Belinda creates a space for clients to become mindful. 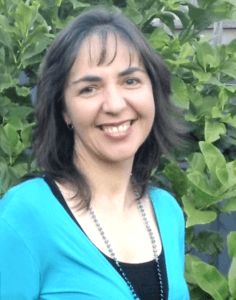 Through providing alternative ways to look at stressful situations and thereby building resilience, her sessions enhance holistic wellbeing in the workplace and feelings of connection. Through her own personal experience, Belinda found Laughter Wellness provided effective release from emotional stress and physical pain. She now uses her skills to help others overcome life’s challenges and infuse life and business with laughter. Belinda has worked with clients across the corporate, community and not for profit sectors, including A.H.P.R.A. (Australian Health Practitioners Regulation Agency), Monash University, Hobson’s Bay City Council, St Vincent’s Health, MS Society and Mental Illness Fellowship of Victoria. 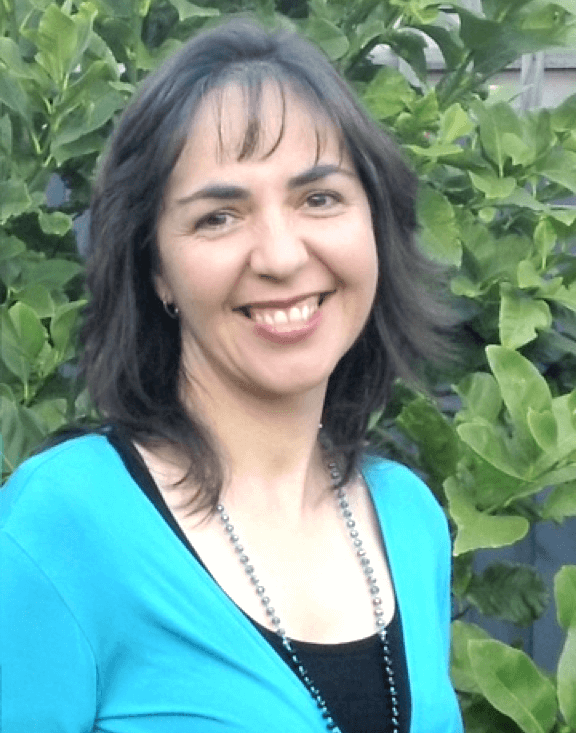 Belinda’s workshops are dynamic, energising and empowering. They will provide a powerful addition to your workplace wellbeing program. Contact us to discuss how Belinda can tailor a laughter presentation or workshop for your organisation in Victoria.